Know your distance. Elevate your game. Electronic rangefinding is the future of any sport where distance matters. GPO electronic rangefinding products are equipped with state of the art electronics and the finest optical components resulting in products that simply outperform competitive offerings. Our German engineers know how to develop the best optical products in the world. 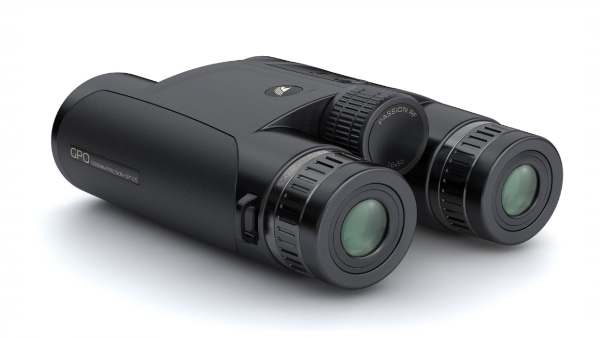 Our rangefinders will impress you.